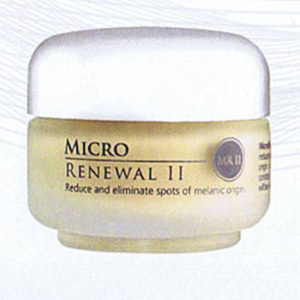 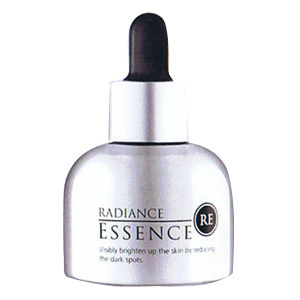 MicroRenewal 2 is specially developed to reduce and eliminate coetaneous spots of melanic origin located at the epidermal level. With Constant application the pigmentation and spot will be visibly seen to return to its uniform colour. 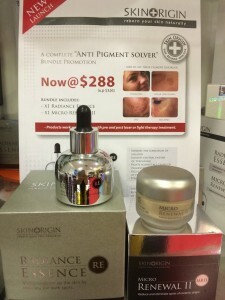 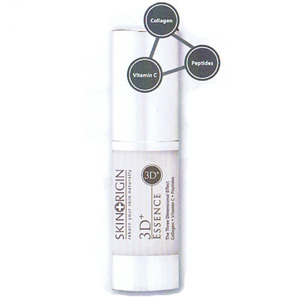 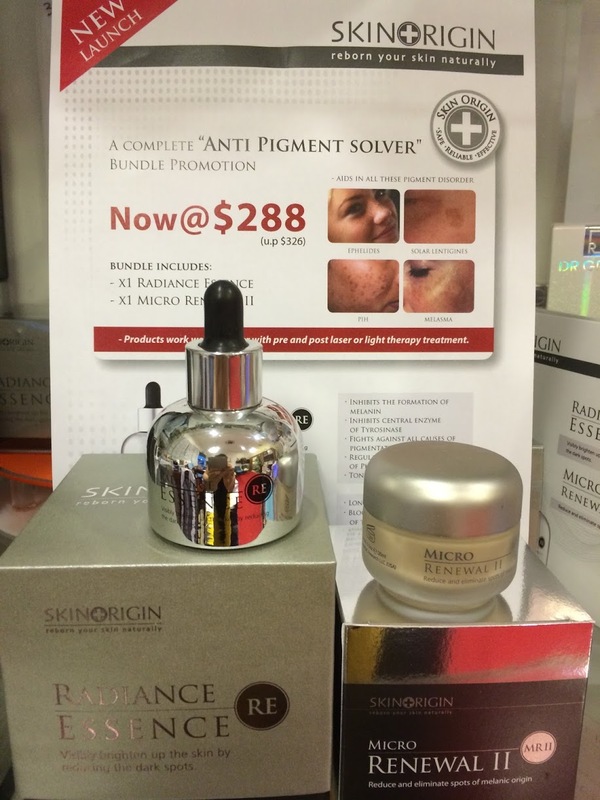 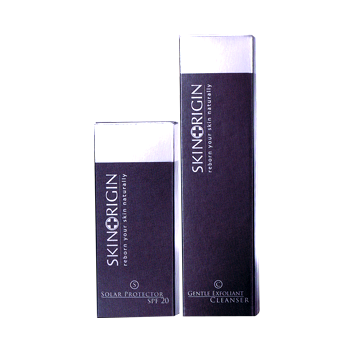 Be the first to review “Skin Origin RE & CM2” Click here to cancel reply.